‘Don’t worry about being born with the wrong destiny, but being given the wrong name’. This emphasizes the belief in China that your name will determine your fortune. Having a Chinese name can be a sign of respect and understanding to the Chinese especially when you have given great thought to your Chinese name. You should consider getting a Chinese name to use in your dealings with Chinese people and businesses. It may be beneficial to have a Chinese name when communicating with other Chinese people and they may ask how you got your Chinese name. In this post, you will find information on how to structure and create your own Chinese name. Chinese names have very significant meanings so you will want to choose a Chinese name that is fitting for you and your personality. They also are commonly chosen for their phonetic and harmonic sound when pronounced together. Chinese names are different from American or English names in their structure. In short, a Chinese name will list the surname first and the first name last. Many female names carry feminine characteristics or meanings and male names are likewise masculine in nature. There are many common surnames to consider and most of them carry much historical significance. For example, the surname “Wang” literally means “King” and is known as a royal surname. Another common surname is “Li” which also was a royal surname and means “Plum”. The plum blossom symbolizes nobility and is commonly used in Chinese art. The common surname of “Zhang” is prevalent in China. It was the surname given to the Yellow Emperors grandson after his invention of the bow and arrow. It most easily translates to “Archer”. You may even know what the surname “Huang” means already from one of your Lingo Bus classes! The surname “Huang” simply means yellow and originates from Southern China. 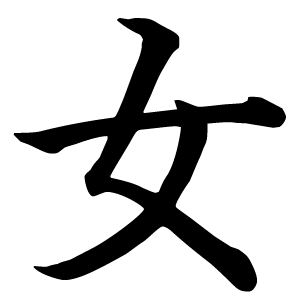 “Zhou” is a surname that indicates honesty and carefulness. It holds historic significance and traces its roots to the Yuan Dynasty from 1279-1368. Another common surname particularly to the Taiwanese and Singaporeans is “Chen”. There are also many common and popular first names in China just as in any other country. First, we will discuss some female Chinese first names. A popular female (and sometimes male) first name in China is “Feng Mian”. It was the name of a famous artist and indicates a sleeping in the woods during a gentle breeze. “Zhi Ruo” is a beautiful name that is tied to herbal plants. This is because the Chinese equate herbal plants to beauty and are culturally significant to the Chinese. “Ying Yue” is a lovely Chinese female name because it means “reflection of the moon”. It can be combined with other surnames to create a peaceful narrative and harmonic sound. If you are a learner of Chinese and take Chinese language classes, your teacher must have already picked a good name for you. All you need to know is that name is extremely important to Chinses people. So, children are named with qualities their parents hope they will posses to give them a good life in the future. So how to get kids interested in learning a new language. Here are some things you can do. 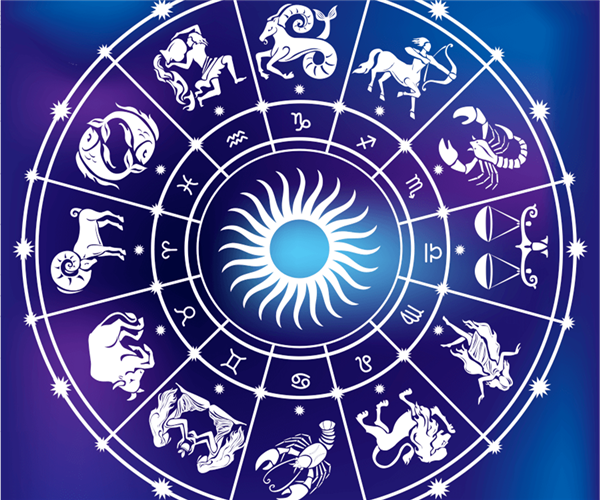 Zodiac predictions can also be used to help parents to pick a suitable names as you want to ensure there is a balance in your child’s life. Chinese names are also very short, with two characters at the most. Unlike in the west where we name our children after our elders to show respect, in China, this is considered a very big tatoo. For a westerner, it might be hard at the start to hear a difference between male and female given names. 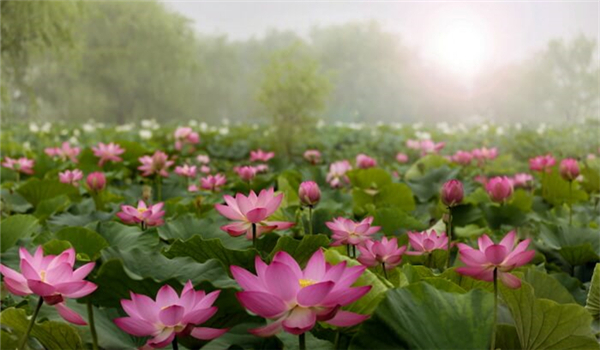 As you learn more Chinese you will notice that Women’s names emphasize female characteristics like ‘美’（měi）’beautiful’ or are tied to objects that are seen as ferminine ‘莲花’ （lián huā）‘Lotus flower’. Girls names will most likely also have phonetic female parts in their character, like my name 安娜 Anna, notice how both the characters 女(nǚ) meaning female. Whereas men have names that have ties to strong objects or masculine traits like ‘杰’ (jié) meaning heroic. To create your own Chinese name, you may want to employ the use of an online Chinese name generator. 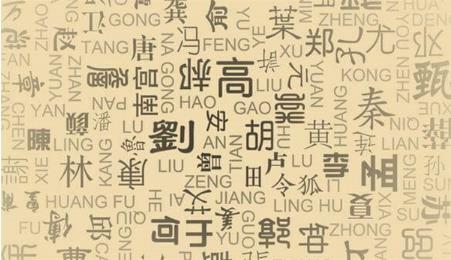 Some websites can help you to create the perfect Chinese name for you. One website we suggest is: Chinese Name Generator. On this website, you can enter your real first name and gender and it will create a Chinese name for you. It will also give you the meaning of the Chinese name so that you can explain it to your friends and family. -The Chinese do not believe in naming children after older relatives and therefore, this practice is not used in Chinese culture. Similarly, not many Chinese boys are named after their fathers but sometimes will have related names. 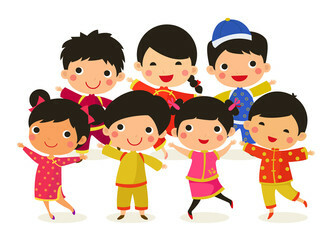 -Sibling names are usually tied together somehow in Chinese culture. Good day my friend! I must declare that this particular blog post is awesome, wonderful created and are available by using close to just about all very important infos.. مترجم پشتو I want to search more threads such as this .